If you get 2 newsletters from us this month, it is because you are on our current team roster as well as a part of a past iGEM team. These are 2 unique newsletters so please scroll below. 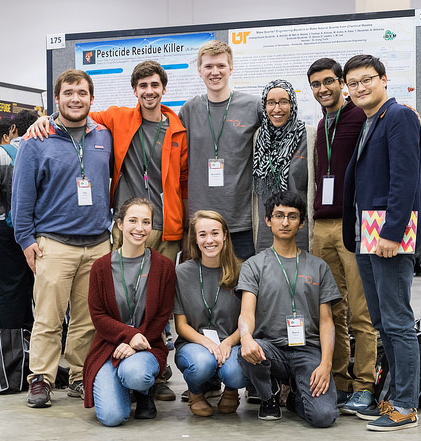 This newsletter features iGEM program news and announcements, as opposed to the team newsletter which highlights competition news. Jamboree Updates: Attend the Jamboree! 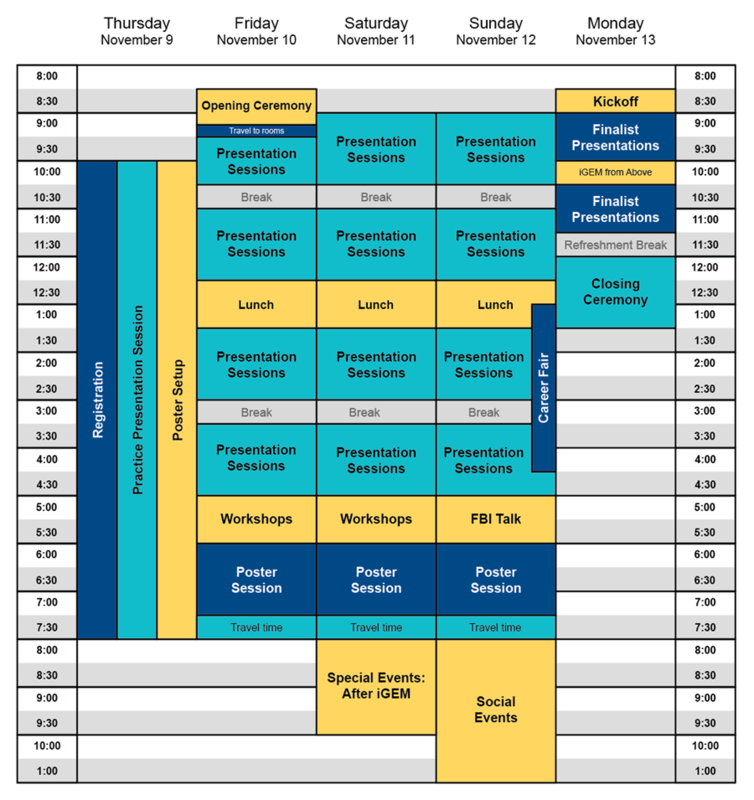 Event Schedule Now Available! This new initiative is focused on YOU, all the iGEMers that have gone through the competition since its inception in 2004. A thriving community of over 30,000 academics and industry experts who have participated in the iGEM competition over the past 13 years. We have launched the beta phase of the After iGEM program to give you exclusive opportunities to continue your participation in iGEM, in synthetic biology and the community. 30% off SynBioBeta events: Interested in attending SynBioBeta San Francisco from October 3-5, 2017? All iGEMers (past and current participants) qualify for a 30% discount off their attendance fee. Remember when... Important Deadlines Fast Approaching! October 10: Giant Jamboree Hotel Booking Deadline: Sheraton Hotel. The Sheraton Boston hotel is the preferred hotel for the Giant Jamboree. Attend the Giant Jamboree and see what iGEM 2017 teams are up to. 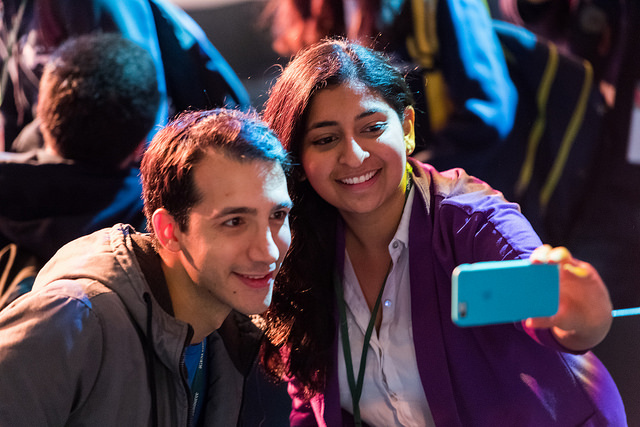 Be impressed, inspired and connect with the iGEM community through new initiatives and programs. After iGEM events: Join us at the After iGEM Cafe with this year's theme: Science Diplomacy. Attend the After iGEM Reception and Workshop and lean more about the After iGEM program and meet the iGEM Ambassadors. For more details on event Registration, Accommodations, and Schedule visit the Giant Jamboree page below. 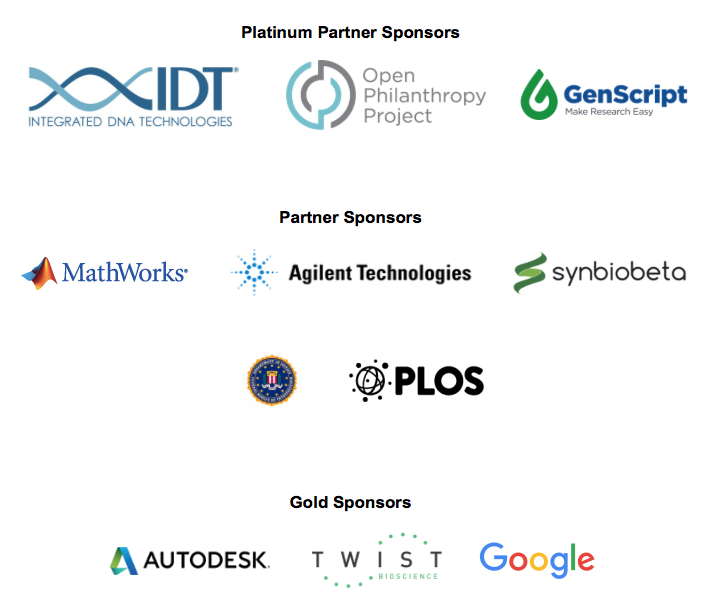 Gold Level sponsors of iGEM 2017.